Kona Kai is a Polynesian inspired cocktail bar that promises to transport you to the shores of the South Pacific. Renowned for its spectacular signature cocktails made with premium spirits, home-made infusions and tropical ingredients. 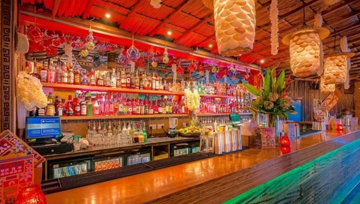 Designed and built by the famous Cheeky Tiki designers, Kona Kai has become a port of pleasure for many a Londoner! So why don't you come in and see for yourselves. Typically, we play range of music, Charts, Hip Hop, House and some old school mash-ups. As from 9pm on Fridays and Saturdays we hand over to one of our resident DJ's to carry us into the morning in style! You can also call: 020 7385 9991 to make a reservation. 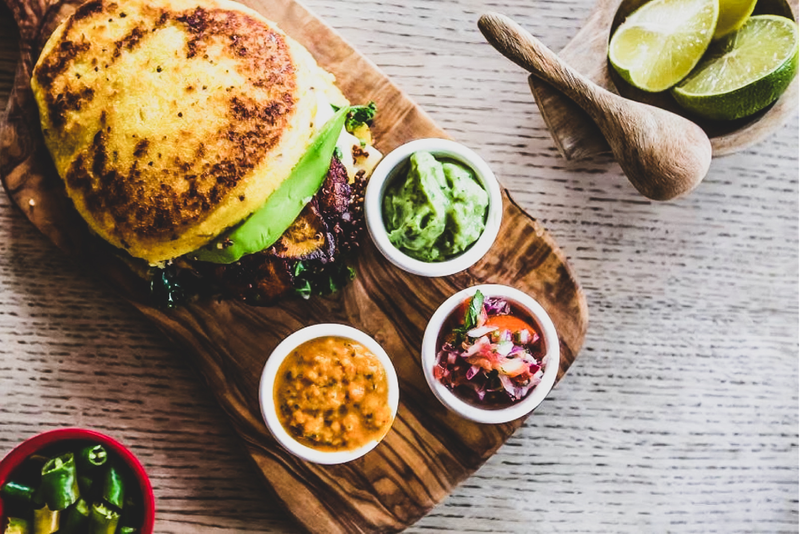 Top off your cocktail experience by enjoying our delicious and tempting selection of small & sharing platters, homemade Burgers or tasty Pizzas. 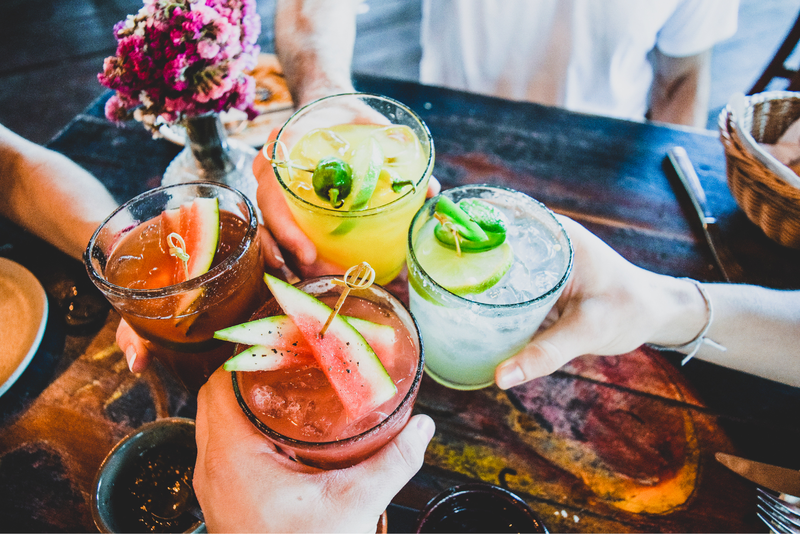 At Kona Kai Bar we’ve got a range of fabulous drinks for all occasions, so whether you fancy something fruity, fizzy or simply fabulous, our new drinks menu is filled with wonderful refreshments to quench your thirst, and let the good times flow! 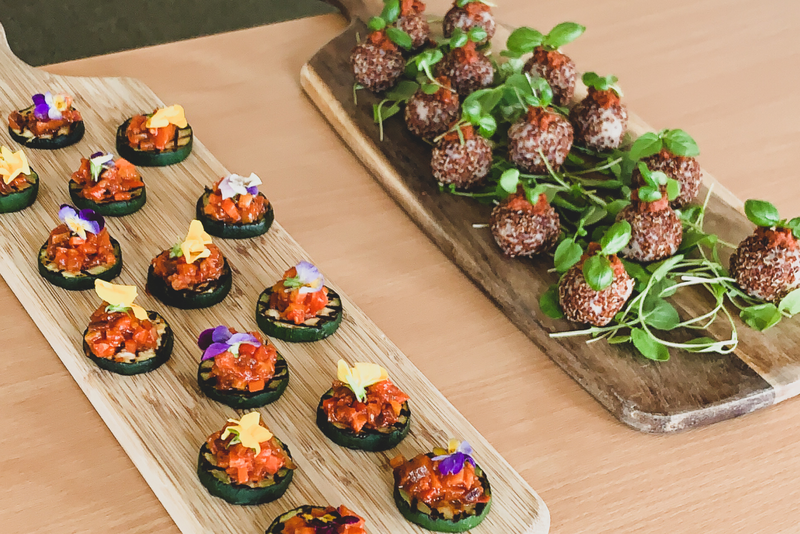 Enjoy a delicious selection of tasty CANAPÉS or party packages Drinks. Now owned by some of the nicest people I've ever met. From doorman to barman to glass collector they were all frikkin amazing. Would travel to London just to see them all again. Wonderful people. We had booked a place for 20 people on Saturday night, on arrival we got welcomed by the manager who show us the options for drinks packages , staff was very friendly and attentive we also got some nibbles on the house I just want to say Thank you so much for making this night so perfect!!! I will definitely recommend this place!!! My favourite bar in London! Very catchy experience, the vibe ,staff and unique theme - TIKI! Always a great night out, a great place in Fulham to let loose and experience "something different" in London! Highly recommended - you won't be disappointed! Kona Kai is a Polynesian inspired cocktail bar that promises to transport you to the shores of the South Pacific. Renowned for its spectacular signature cocktails made with premium spirits, home-made infusions and tropical ingredients.